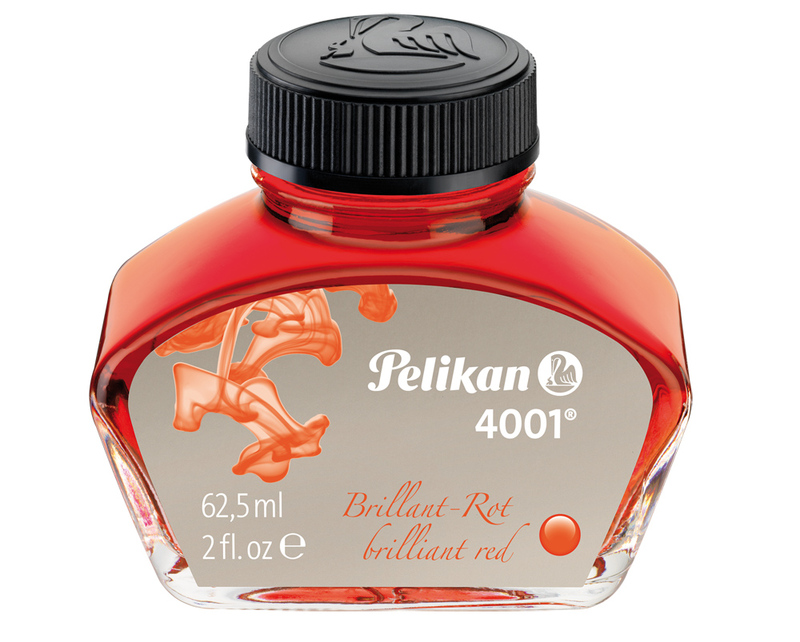 Pelikan 4001 ink is vivid, intense and non-clogging. 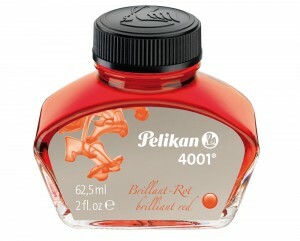 For use in any brand of fountain pen. 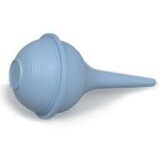 Comes in a 2 oz bottle. Made in Germany.